Mixed drinks can literally be any drink that’s mixed. Well drinks, on the other hand, has a more specific meaning. 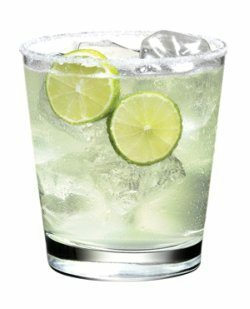 A well drink is a drink that is made from the liquor stored in a bartender’s “well” (also called a rail or speed rail which gives us another synonym for well drinks – rail drinks). 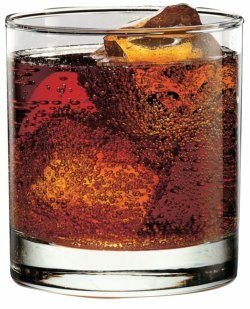 Mixed drinks are the most commonly made drinks in the bar. 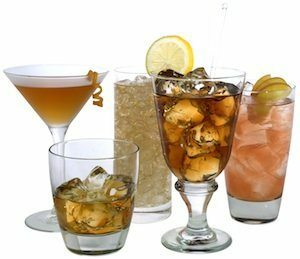 They are drinks that come from the alcohol stored in the ‘rail’ or ‘well’ – the area beneath a bartender’s section where the most commonly used liquor is stored, namely Vodka, Whiskey (Scotch and/or Rye), Rum, Gin and Tequila and maybe Triple Sec and Vermouth as well. 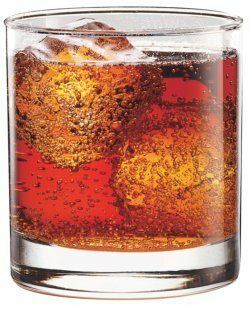 Since a bartender’s soda gun also commonly contains juices such as orange and cranberry juice as well as extras such as grenadine, the more ‘complex’ of these well drinks would be cocktails such as a Tequila Sunrise or a Cosmopolitan. 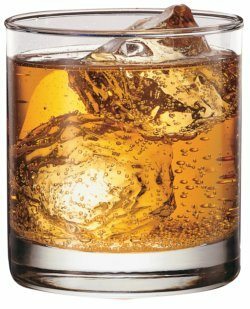 Well drinks are ordered so frequently that a bartender might use nothing but their rail spirits the whole night. And many of these drinks have a nickname so they’re easier to shout out in a loud club. We have listed the shortened names beside the recipe ingredients below. 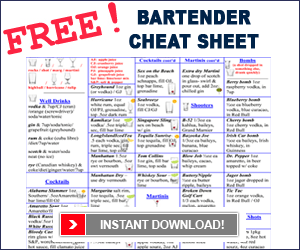 Keep in mind that it’s important to remember bar etiquette when ordering at a bar or club. And that protocol, so as to speed up service and not confuse the bartender, is to order your drinks by the alcohol first and the mix second. 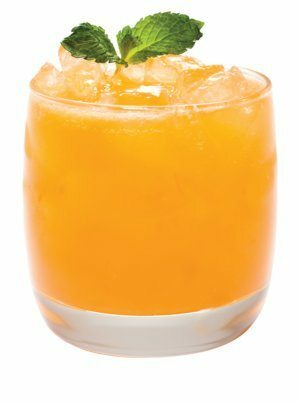 You can check out our other pages on Drink Recipes, like Cocktails, Martinis, Shooter Recipes, Non-Alcoholic Drink Recipes, And everybody’s favourite Tequila Recipes.We also have Video Tutorials on how to make popular drink recipes like the Cosmopolitan, White Russian, Blue Hawaiian, Kamikaze, Hurricane, and the Bloody Caesar.